There is nothing worse than being stuck on the side of the road waiting endlessly for help to arrive! Cierra Towing & Crushing is here when you need us most. With years of experience under our belt, we guarantee you'll be satisfied with our fast and trustworthy service. We offer metal junk removal too! We tow for the whole Panhandle including Amarillo and Canyon, TX. 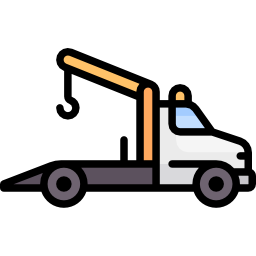 Cierra Towing and Crushing provides roadside assistance, auto wrecker services, light towing, heavy duty towing, emergency towing, 24 hour towing, impound facility, residential and commercial towing in Amarillo, TX as well as Canyon, TX and the Panhandle. We are always ready to come to your rescue. Don't waste time going through the city switchboard, call us directly today! Copyright © 2019 Cierra Towing & Crushing, all rights reserved.